Upcoming #NJ Events To Look Out For! Make sure you use the exclusive SCBD discount code SCBDBBF for $10 off General Admission & SCBDBBFVIP for $15 off the VIP tickets! 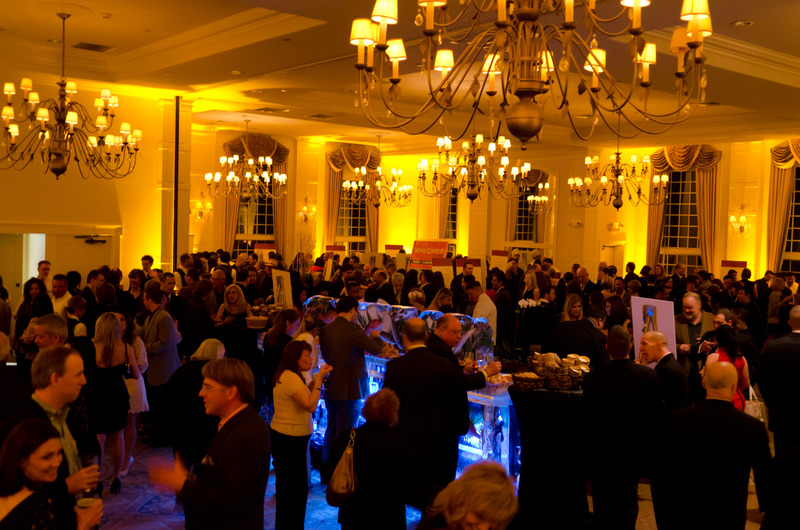 Tickets are now on sale for the 5th Annual New Jersey Wine & Food Festival at Crystal Springs, which takes place March 15-17, 2013 and celebrates the best chefs of the region. This year, the Festival welcomes acclaimed Chef Jose Andres of Minibar, The Bazaar, China Poblano, Jaleo, Oyamel and Zaytinya in Washington DC, Los Angeles and Las Vegas among others, as the Guest of Honor. The pioneer of molecular gastronomy in the US and recipient of multiple James Beard awards who was named “2012 American Chef of the Year,” Chef Andres will prepare an exclusive cellar dinner in Restaurant Latour’s award-winning 135,000 bottle wine cellar on Friday March 15 and also greet the attendees of the Opening Gala Dinner that night. On Saturday March 16, Chef Andres will sign his books during a special event and one of his restaurants will also be featured during the evening’s Grand Tasting. More event information & tickets can be purchased, here. Resort reservations can be made starting January 16 at 888-881-6991. These events are not to be missed, make sure you buy your tickets today! 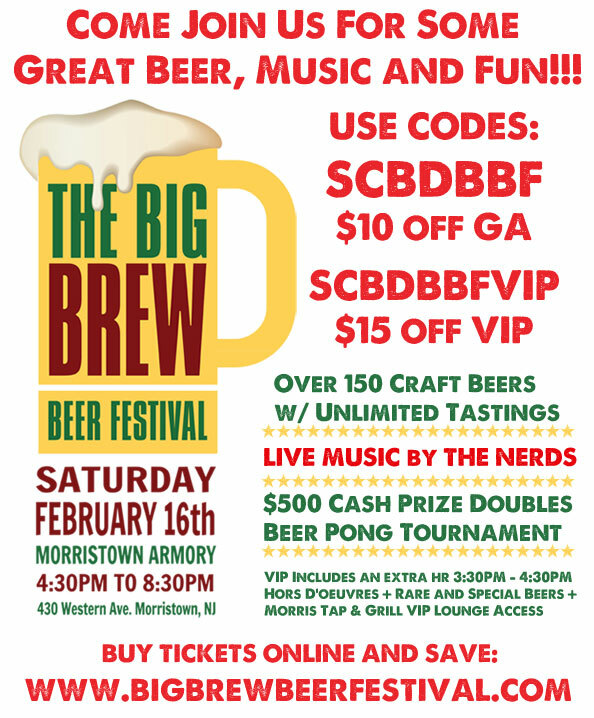 This entry was posted in Beers, Beers & Booze, Dining NJ, Events, New Jersey, nj, Sara Monica, SCBD, Small Chick Big Deals and tagged big brew beer fest, cheers, craft beer, crystal springs, jersey, mall chick big deals, nj, nj food and wine, scbd by smallchickbigdeals. Bookmark the permalink.